Much of what has long been termed country music has ties to city life. Cotton mills, railroads and factories have always played a part in the conveyance of culture between city and country which is reflected in the arts. Even the availability of “store bought” guitars, pianos, pump organs and violins changed the sound and manner of playing. It is certain that previously isolated rural musicians became aware of Blues, Ragtime, Classical, and Contemporary pieces by trained composers. This influence was evident in their repertoire almost immediately. Although, to this day there is some tension between traditionalists and progressives. Georgia country artists, in particular, were eager to incorporate not only stylistic shifts but new instrumentation as well. Fiddle bands in Georgia often used “Dixieland” banjo rhythm and quite a few used clarinet. For example, fiddler Clayton McMichen hired the 16 year old clarinetist Robert Stephens Jr in his band the Home Town Band. After Stephens tragic death in an automobile wreck, McMichen continued the formula with the talented Kasper Malone, also age 16. 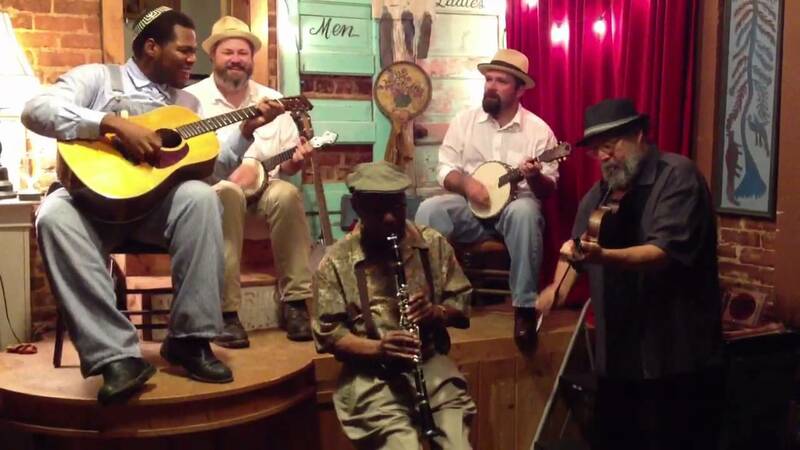 Other notable Georgia hillbilly bands to include clarinet were Hoke Rice & his Hokey Pokey Boys, Walburn & Heathcox, The Jenkins family and Hershel Brown and his Happy Five.